Time is precious, Time is priceless ! 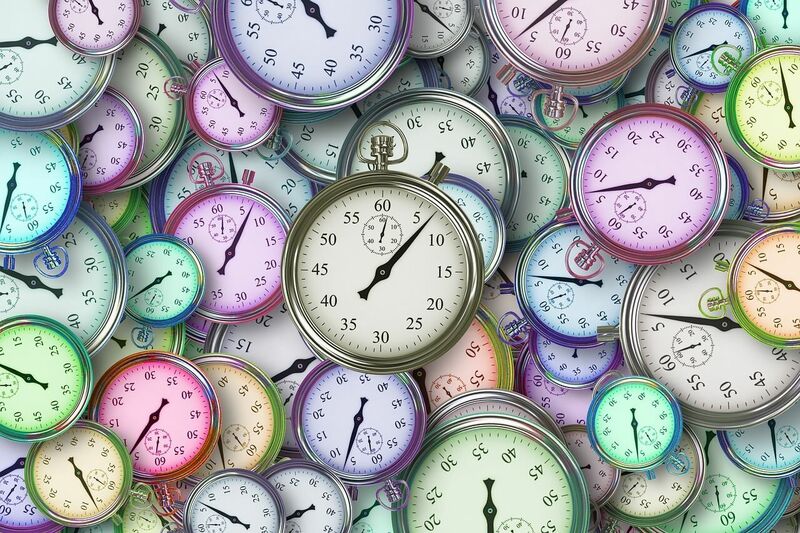 Time is measured by seconds, minutes and hours through its two unstoppable hands but the role time plays is immeasurable and it is in our hands to make the most use of it without wasting time. That’s why when your business needs finance why not contact us after your working day we are open until 9pm Monday to Friday and Saturday and Sunday, 98% Acceptance on all loans through our panel of specialist lenders. So don’t waste time save time and contact us now.